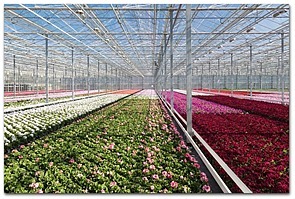 Pindstrup specialises in developing and producing high-quality substrates that are tailor-made for individual nurseries and crop requirements. By working in partnership with individual growers we carefully formulate and develop mixes to match the needs of specific crops and growing situations. Only the highest quality fertilizers and other additives are used and added according to individual customer requirements. Peat replacement levels can be tailored to individual requirements.